So Broken Press is evolving slightly and I will be using my resources to start releasing small run releases. In the coming months I will be putting out multiple releases for Hemingway including a split cd with local noise duo Sparkle Girl. 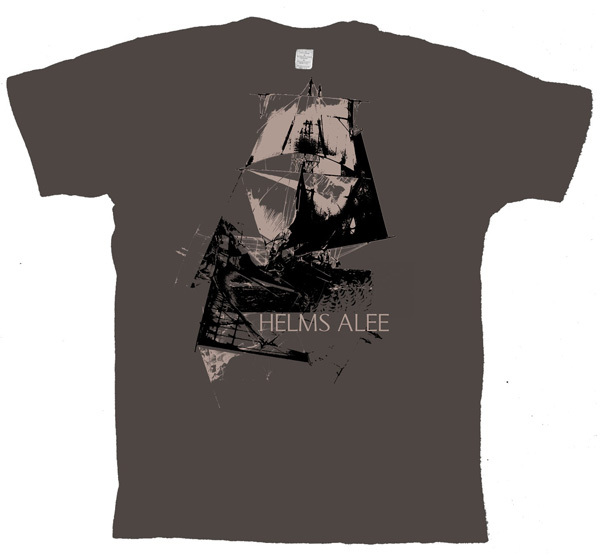 I’m also excited to announce a 500 copy release of the first recordings from Helms Alee.